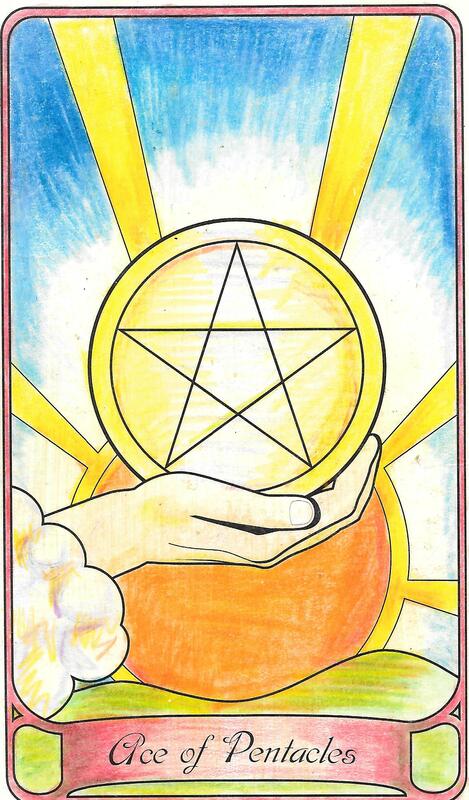 The overall energy of the week is the Ace of Pentacles. If you’ve set your intention for a shift in your material life, new beginnings in abundance and finance are just around the corner. The Sun is in Aries, which feeds your go getter attitude. There’s also a Full Moon on Saturday so hold tight to your intentions. We also get a treat on Saturday with a partial lunar eclipse in EST so there will be more cosmic rearranging. It’s the 13th week of the year so 1+3= 4. The key to harnessing the potential is to find how to balance your financial goals with your outside interests and goals. All times in the Forecast are set to Eastern Standard Time. For time conversions, go here. As always, you can find your journal pages to help you work through the week Journal Pages March 29. 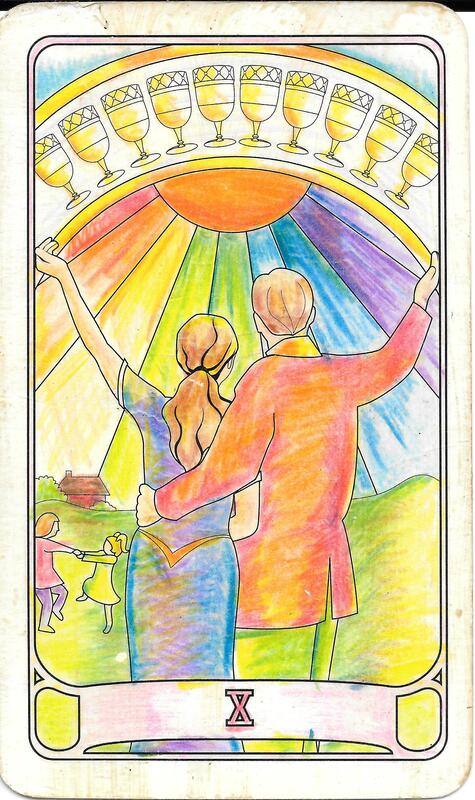 The energy the Judgment card brings when it is reversed may bring out some of your insecurities that prevent you from seeing the wonderful potential all around you. 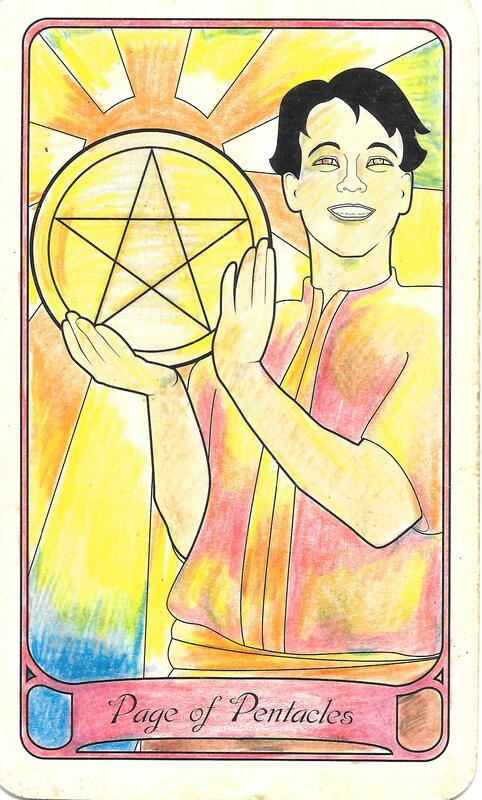 Recall that the energy for the entire week is the Ace of Pentacles. The only way to harness that abundance is to tap into the Moon in Leo energy and move forward with confidence. With the Moon making a trine with Saturn at 11:14 AM and a trine with the Sun at 7:40 PM, keep your thought process focused and work organized to stay in the flow. Venus in Taurus makes a trine to Pluto in Capricorn, bringing out the truth and helping us move forward with passion. Every time you feel doubt creeping in, take control and remind yourself that this feeling is internalized and you can turn it around if you take control of your mind. The numerology of the day is 4, which reinforces that stability is easily accessible as long as you don’t let your mind defeat you. 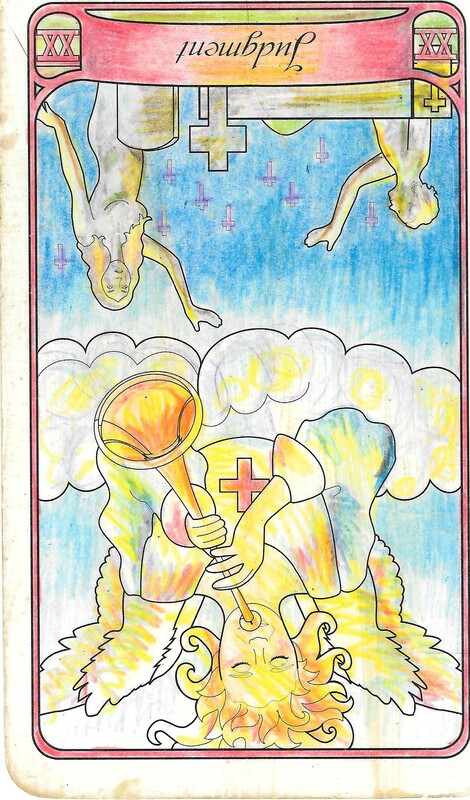 The 9 of Cups is sometimes called “the wish card”. 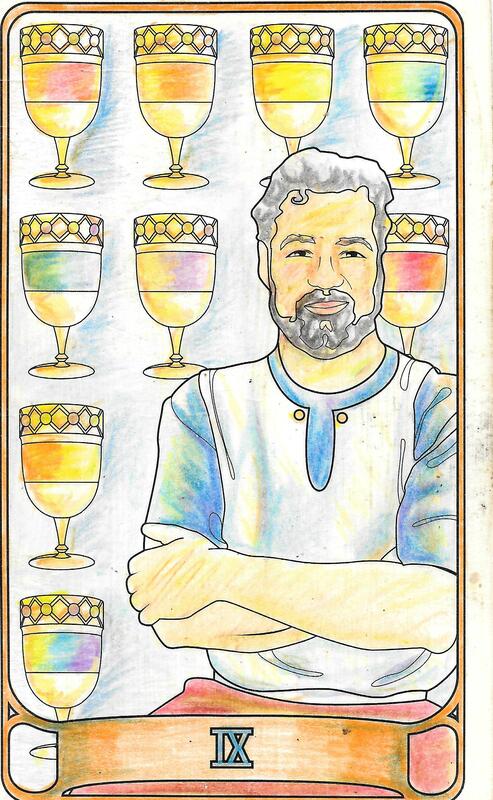 The man on the card sits proudly in front of the cups that he’s worked very hard to obtain. Since the Moon is void of course, it’s time to just sit back and let things flow. The Universe has heard your intention and is busy helping you manifest it. The Moon is conjunct Jupiter for most of the day which will help you face any challenges with a good attitude. The only disadvantage you may have is that the Moon’s square with Venus at 9:19 AM may make it difficult for you to express your emotions but the trine with Uranus at 9:57 AM, the energy of the planets will shatter the negativity with breakthroughs that will have lasting impact. The numerology of the day is 5, which is a number of overcoming adversity and disruptions. To get your wish, the order of the cosmos is out there busting barriers so just go with it. It should be an interesting day to say the least. Mantra: I’m in flow with the Universe. Mantra: I am filled with creative energy and vitality! So when I realized I drew the Fool reversed for April Fool’s Day, I was pretty astounded. The Universe certainly does have a sense of humor. 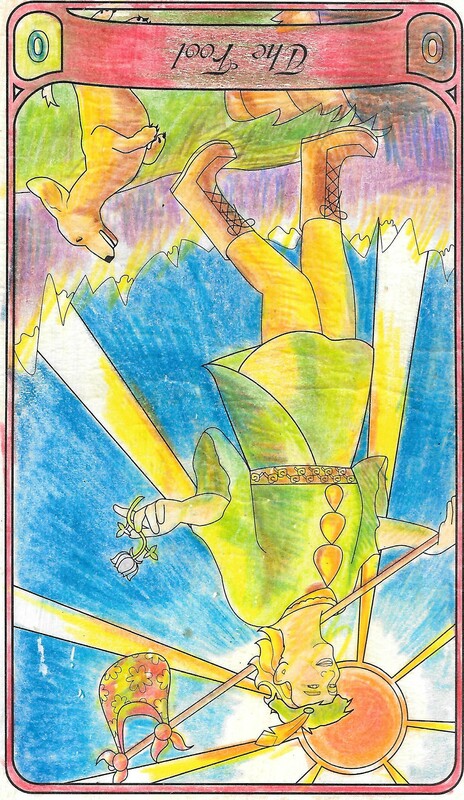 The Fool reversed is a reminder to not “act a fool”, so be careful if you’re planning on pulling pranks. The Moon is opposes Neptune at 7:31 AM so deception is in the air. The Moon also makes a trine with Pluto at 9:42 PM so if someone pushes your buttons today, you may feel like you want to let them have it, but it’s best to express your feelings in a more controlled manner. The number for the day is 4 again, advising against pulling the wool over someone’s eyes for stability’s sake. 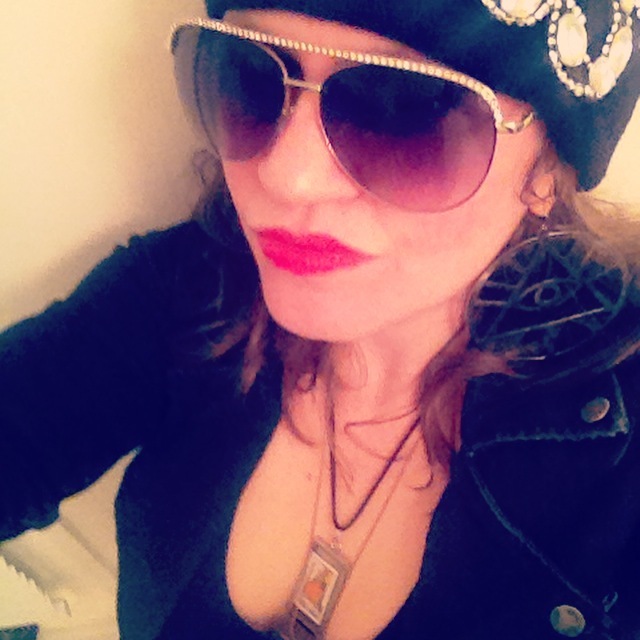 Mantra: I’m not going to act a Fool (up in here, up in here). 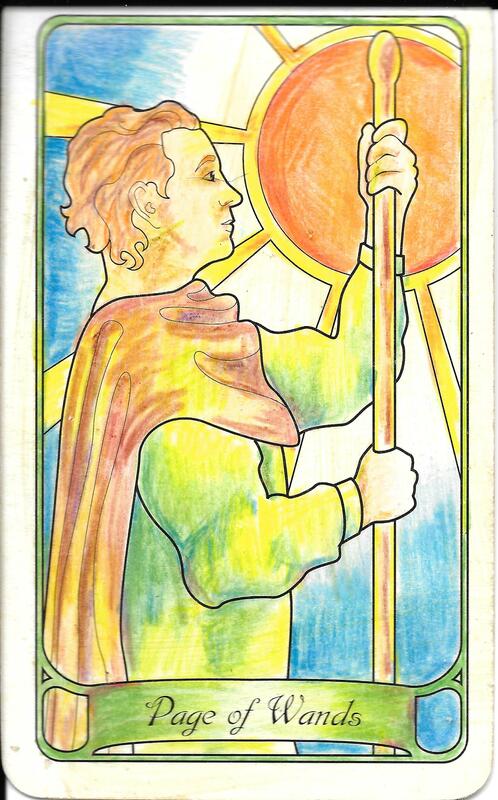 The Page of Pentacles is a student of life, always in the pursuit of self-betterment. The Moon makes a trine with Venus and since the Moon is void of course, it’s time to soak up that mellow, Venusian energy. Take some time to appreciate the arts and the beauty of nature. Do some pampering self-care like taking a long, Epsom salt bath by candlelight. Take time to appreciate yourself and recognize how you are the vehicle in which your dreams are manifested and become a reality. The Page is a dreamer so indulge in your dreams. The numerology of the day is 5, reinforcing that you will be confronted with obstacles if you try to do too much, so just chill out and let the pleasures of life reveal themselves to you. The dreams that were dreamt yesterday are waiting to be manifested today. Think about who you can partner with to make your dreams a reality. The Moon enters Libra today amplifying the potential for finding partners through socialization. The Moon makes a sextile to Saturn, encouraging you to ask yourself what responsibilities you need to accept in order to make your dreams a reality. The Moon is opposes Mercury in Aries, which may make you nervous about the real possibility of success. This energy could bring conflict so try your best to maintain the peace, especially if you feel someone isn’t taking what your goals and ambitious seriously. 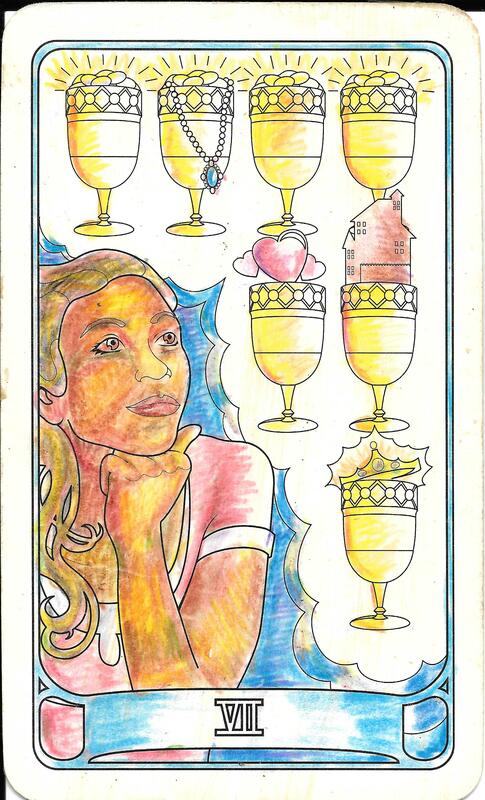 Remember to not drink too much from the cups of dreams the 7 of Cups offers and remain balanced and down to earth. The numerology of the day is a 6, a number of communication and accomplishment. In other news, we also have a full moon at 8:05 AM, known as the “Worm Moon” by Algonquin tribes. It was called this because the ground is beginning to thaw allowing the worms to move freely again. This moon encourages you to reflect on all the movement and change in your life that this spring will bring. The Moon makes a sextile with Jupiter at 4:31 AM, setting up a peaceful atmosphere. Don’t let the moon squaring Pluto bring negativity your emotions as you set your intentions for the lunar cycle. If you feel that Pluto energy creeping in, remember that the numerology of the day is 7 and recognize that it’s illuminating what you need to let go of and what you need to keep in your life. 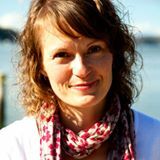 This entry was posted in Astrology, mysticism, numerology, self help, spirituality, Tarot and tagged astrology, divination, empowerment, forecast, inspirational, lunar eclipse, numerology, occult, self help, tarot. Bookmark the permalink.